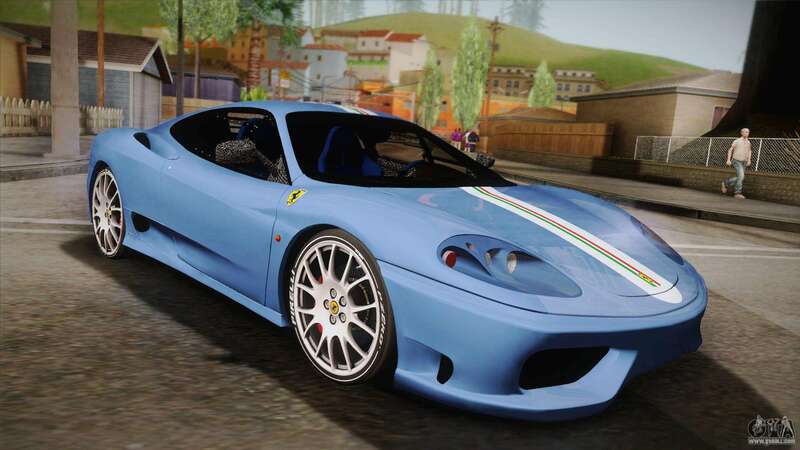 Ferrari 360 Challenge Stradale v3.2 for GTA San Andreas. 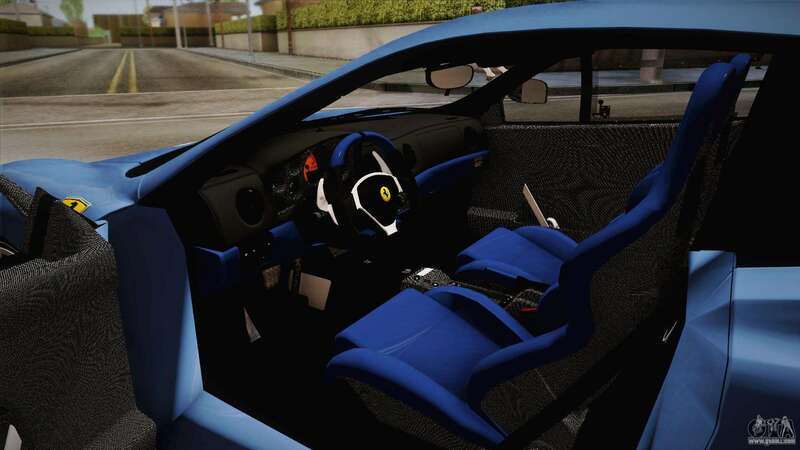 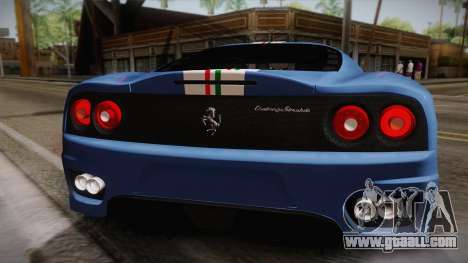 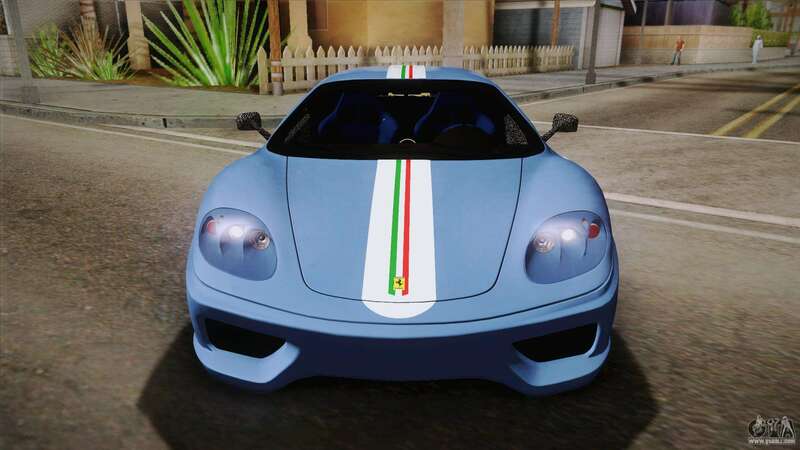 Presenting Your attention the Italian sports car from Ferrari. In this version with stripes on the body. 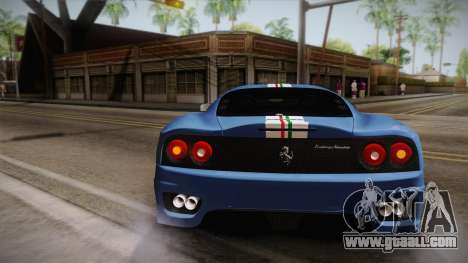 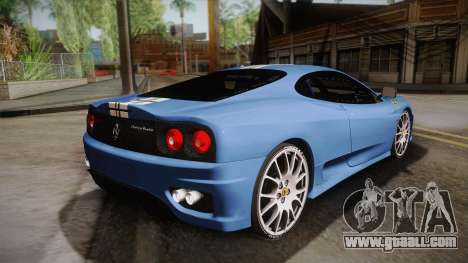 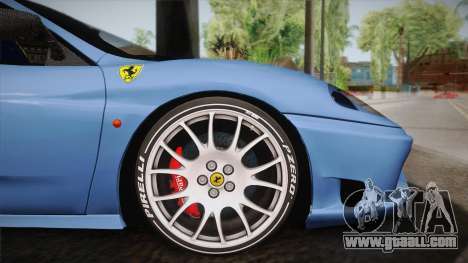 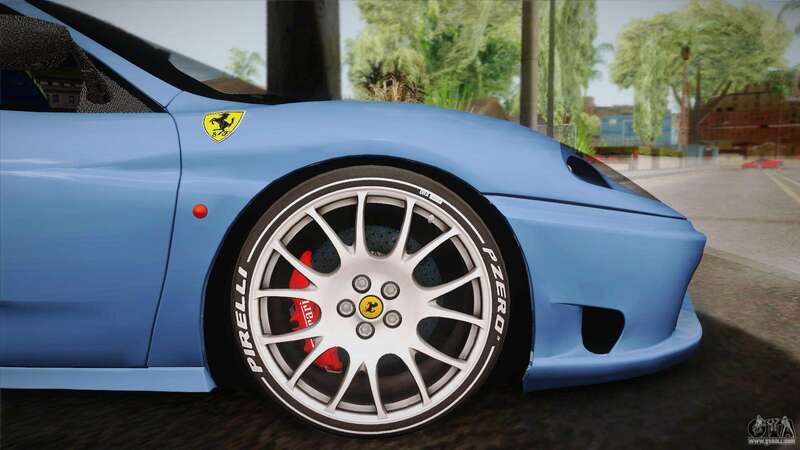 Free download mod Ferrari 360 Challenge Stradale v3.2 for GTA San Andreas the links below. The model replaces Flash, but thanks to our installer you can replace any game model!